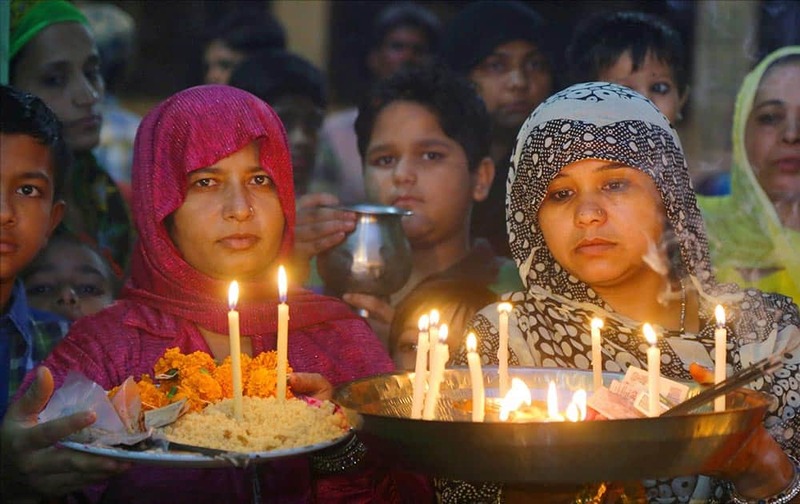 Muslim Woman lighting lamp during Mehndi night before Muharram at Beawar in Rajasthan. 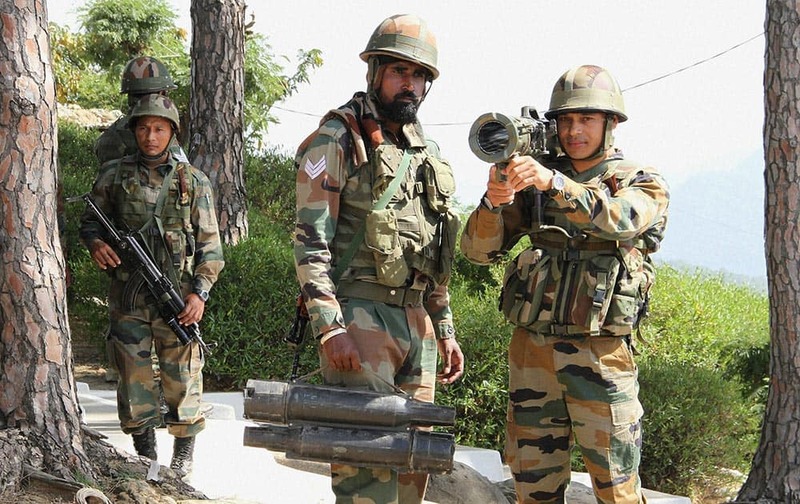 Indian army soldiers take positions during their patrol near the Line of Control in Nowshera sector, about 145 km from Jammu. 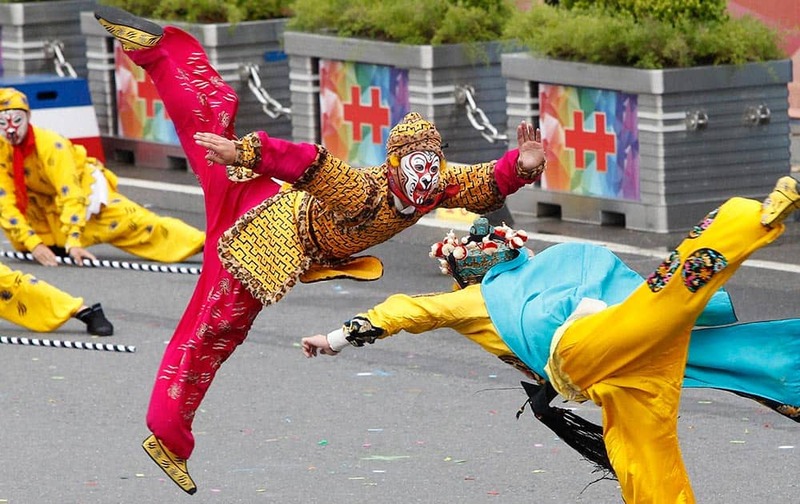 Dancers perform during the National Day celebrations in Taipei, Taiwan. 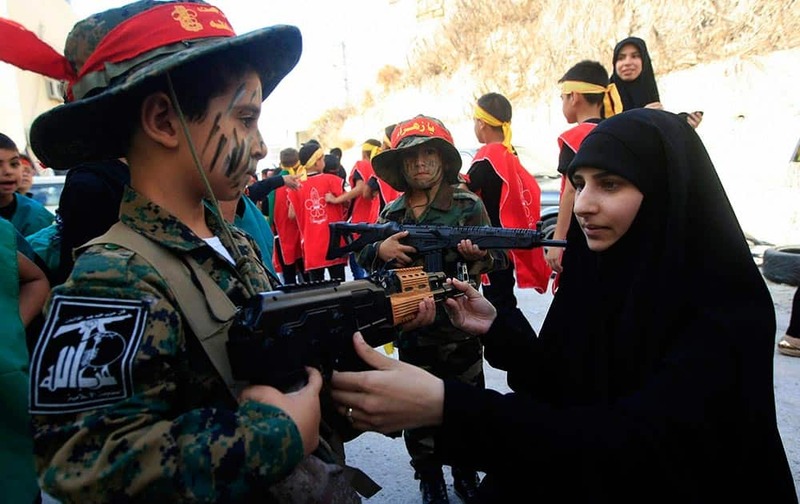 A woman prepares her young brother to join a rally to mark the seventh day of Ashoura in the southern village of Seksakiyeh, Lebanon. 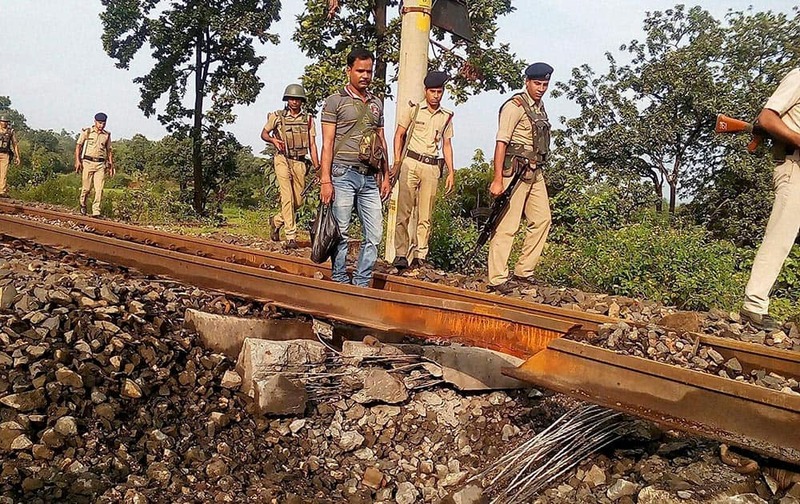 Police personnel investigate after Naxals blasted the railway track near Gomoh railway stations under Dhanbad division. 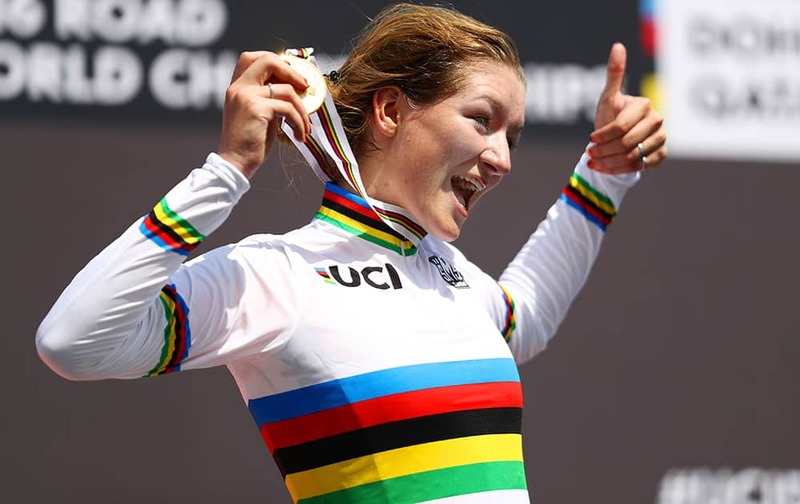 Karlijn Swinkels of the Netherlands celebrates on the podium after winning the Junior Women's Individual Time Trial during day two of the UCI Road World Championships in Doha, Qatar. 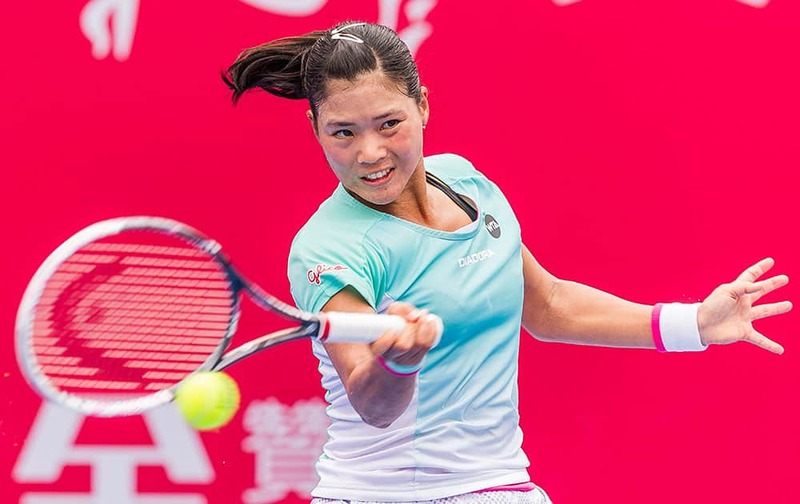 Risa Ozaki of Japan in action against Venus Williams of USA during their Singles Round 1 match of the Prudential Hong Kong Open at Victoria Park Stadium . 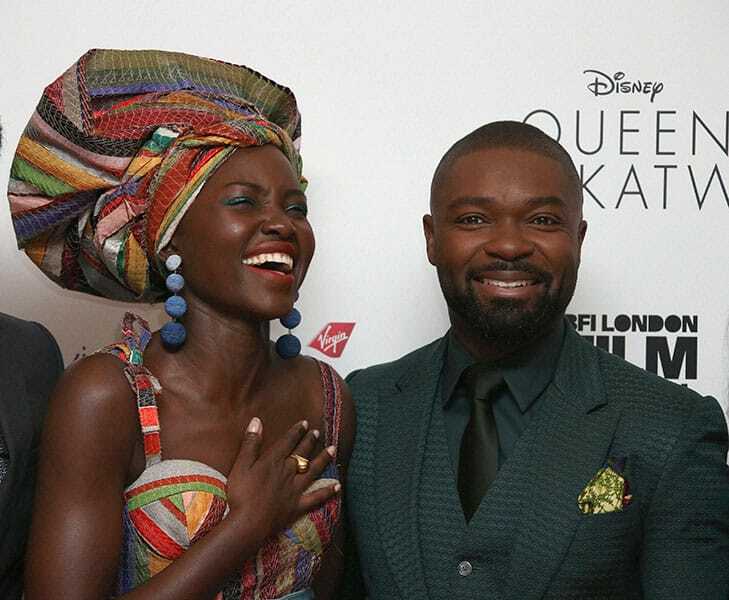 Actors Lupita Nyong‚Äôo and David Oyelowo pose for photographers upon arrival at the premiere of the film Queen of Katwe, during the London Film Festival. 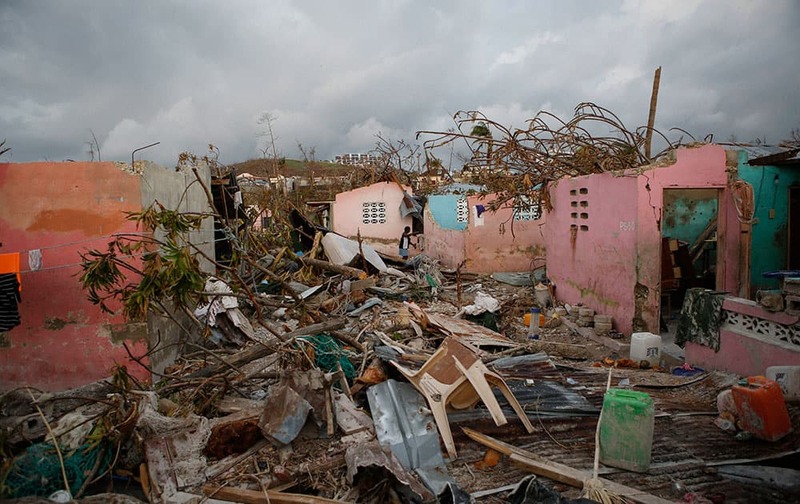 A resident walks amidst damaged buildings and debris in a seaside fishing neighborhood almost completely destroyed by Hurricane Matthew, in Port Salut, Haiti. 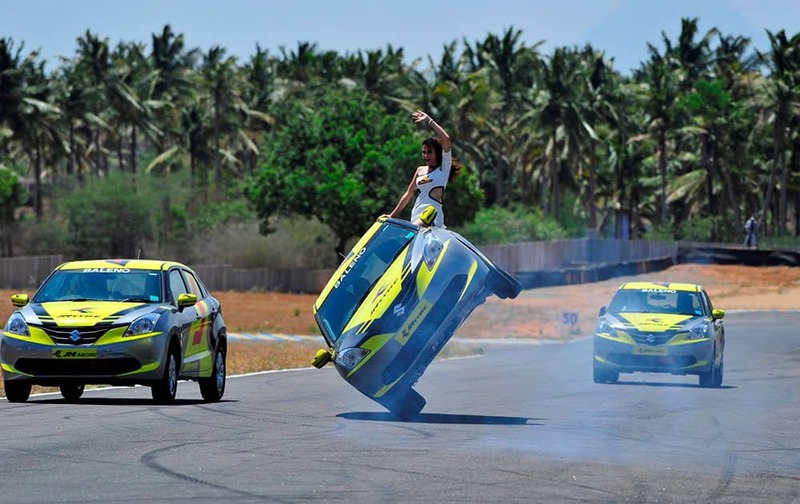 A stunt being performed on the final day of Round 3 of the 19th JK Tyre-FMSCI National Racing Championship in Coimbatore. Bangladesh's players celebrate the dismissal of England‚Äôs captain Jos Buttler during their second one-day international cricket match in Dhaka, Bangladesh. 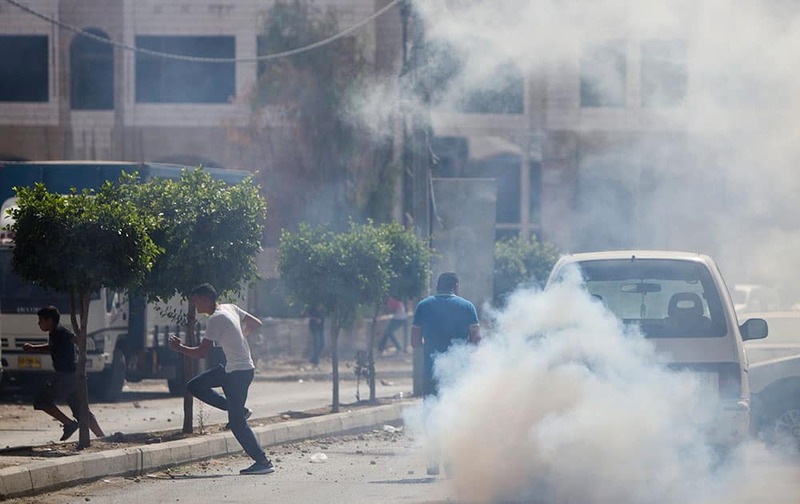 Palestinians run away from teargas as Israeli border police unit raided the family home of the Palestinian gunman who killed two and wounded several other people in Jerusalem earlier in the day, in the West Bank town of al Ram, north of Jerusalem. 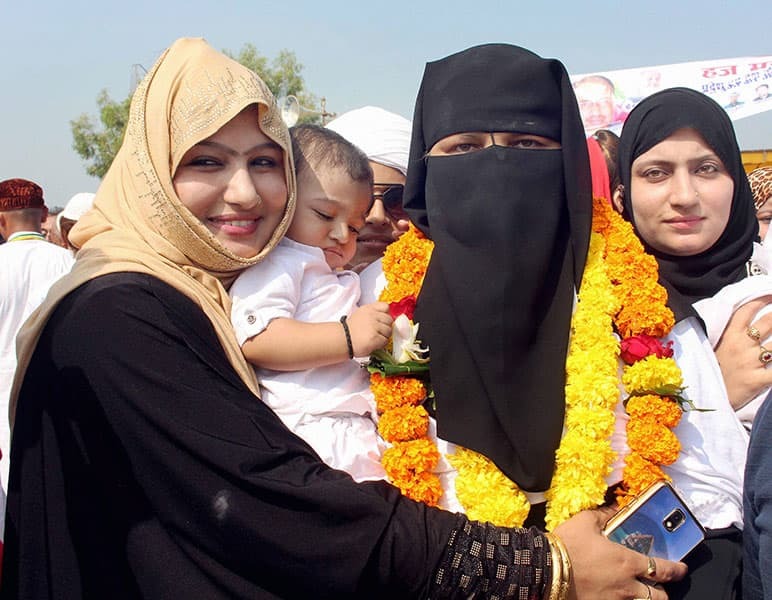 A Haj pilgrim being welcomed by her relatives upon her arrival from Mecca, at Raja Bhoj Airport in Bhopal. 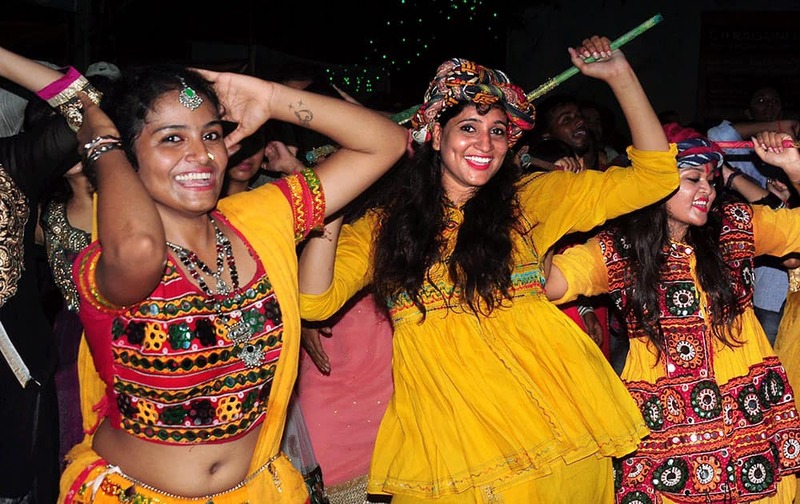 People perform Garba during Navratri celebrations in Nagpur. 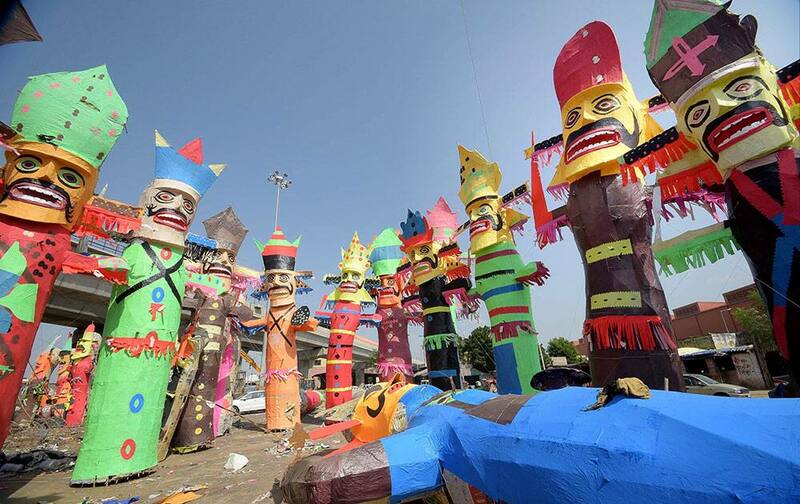 Effigies of Ravana and other mythological characters on sale at Gurjar ki Thari in Jaipur. Music fans kiss during the sunset at Desert Trip at the Empire Polo Field in Indio, California. 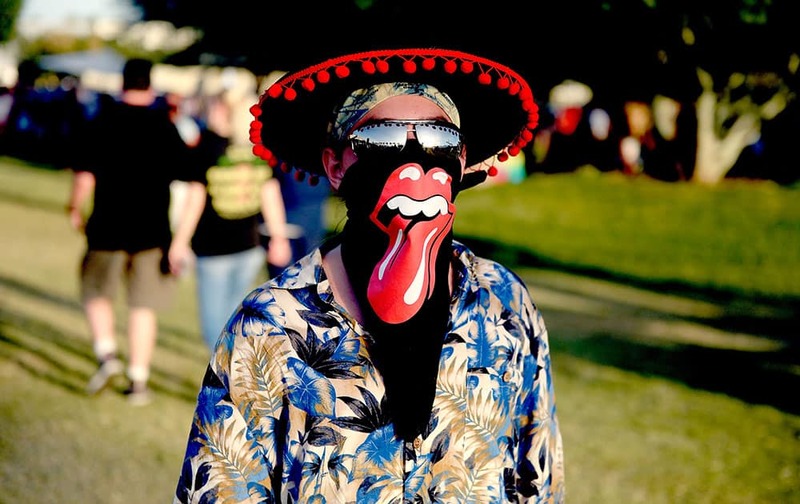 A music fan poses during Desert Trip at the Empire Polo Field in Indio, California. Jasmine Cordova participates in the 5th Annual Ms. Veteran America Competition at Sidney Harman Hall, Harman Center for the Arts in Washington, DC. 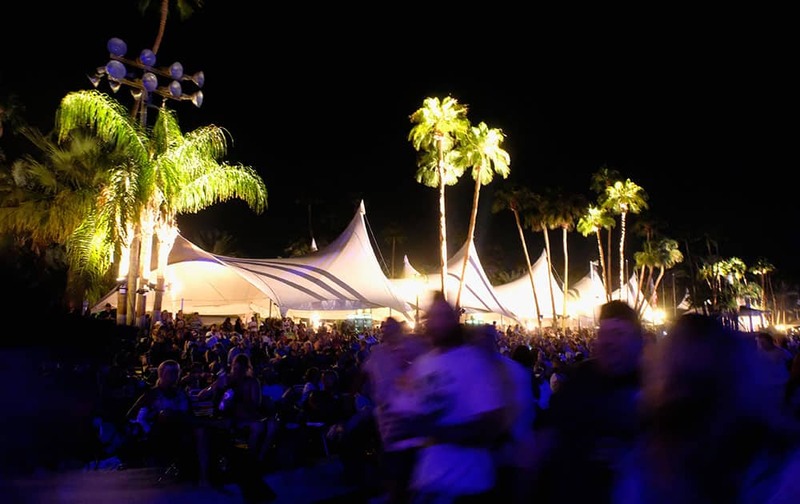 Music fans attend Desert Trip at the Empire Polo Field in Indio, California.